You'll never get left in the cold when you have a reliable gas boiler from Four Seasons Heating and Air Conditioning. 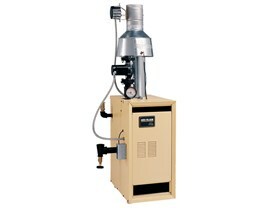 If your home is older and has no ducts or you have no room to install ducts, a gas boiler provides you with an option for a reliable heating system. Relying on radiators located throughout the home, our CGa gas boiler series 2 provides consistent heating even on the coldest Chicago day. Since 1971, Four Seasons Heating and Air Conditioning has been the area’s trusted choice for quality heating and cooling services. We install top-rated products and provide expert installation for a durable, reliable system. See the brochure for a full list of features and specifications. 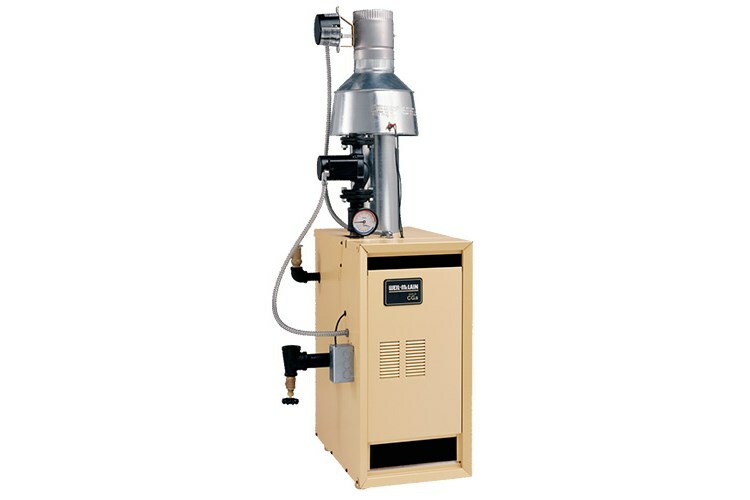 For residential and light commercial use, this gas boiler is an efficient, affordable, reliable choice. If you’re not sure which boiler or other heating and cooling product is right for your home, the experts at Four Seasons Heating and Air Conditioning can help. Contact us to learn more about the CGa gas boiler series 2 and our other boilers or to request a free, no-obligation estimate. Give us a call today or fill out our online form to get started.